Getting the right parts for the boat is what every single boat owner dreams of. But the main problem lies in the other way. People used to have the parts of the boat in the market. But these materials that have been available on the market do not have the quality and the potential to run the boat smoothly. These parts are mainly made of low-quality materials. But the problem has been resolved by the Honda Outboard Parts. A quick search on the internet will provide you with the necessary information about the company and its cost effective services. If you want to know more about Honda Outboard Parts, then browse through http://safeseashop.com/tag/honda-outboard-parts/. Safe Sea Shop has a wide collection of the motor parts that have been made by companies like Honda, Suzuki, Yamaha, and Mercury etc. If you want to buy these parts for your boat, then you must follow some of the steps. With the assistance of the engineers, you can bid farewell to all your boat related problems. The fee that they charge for servicing the boat is less as compared to the other leading boat repairing companies. For a hassle free experience and premium repairing services, get in touch with the representatives of the particular service provider. The internal and the external motor parts are designed in a manual so that you can join it in the right way. The service that has been offered by the Safe Sea Marine Center is awesome and you will find the difference in the water ways. Safe Sea Shop is one of the best-in-the-class marine online stores that offer Honda outboard parts. If you are thinking of choosing the services then you should be dealing with them for getting better quality products. The parts are increasingly becoming popular for the effective Boat Maintenance in Malta. By installing them in the boats, the power and performance of the boats will almost get renewed in terms of its performance. •	Check the model specifications from the manufacturers or the sellers. As different models are available so you can compare and choose the best ones out according to your needs. •	The parts of the boards should be tested thoroughly for effectiveness and efficiency. •	They are available with the online based dealers. If you are in search of these products, you can order them online. They will be home delivered to you within a few days of your ordering. •	Find the most reasonable product that fits your budget well and you do not have to compromise with any of the facilities that other models offer. You can also go for the products that offer attractive discounts. If you are catering to the above tips then you can be sure to have proper boat maintenance with the top quality of the products. Refer to Safe Sea Shop whenever you are in need of Honda Outboard Parts to ensure a safer boating experience. 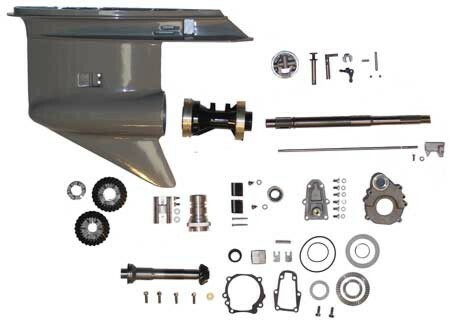 Are you looking for the right parts for your Mercruiser engine? Authorized dealers carry a large range of Mercruiser Mercury parts, genuine Mercury racing engines and propellers. Mercury outboard engines directly come from the chief manufacturers of marine propulsion engine. Some of the marine propulsion systems devised by the global leaders in the marine and boat industry includes inboards, outboards, propellers, sterndrivers and also the boat accessories, spare parts. When it comes to the outboard engines manufactured by Mercury, the power ranges from 2 HP to 350 HP. Some of the recent models of engines introduced by the brand are Optimax Jet 80, Jet 110 and Pro Kicker 15HP. Mercury Marine is based in US and serves the marine industry with global outboards through the different distribution centers that are situated all across the globe. Having an abundant resource, the company supports the distributors and the dealers with boat components like Mercruiser Sterndrivers, Mariner outboards, the inboards, MotorGuide motors, fishing essentials and Quicksilver inflatable. It invents, designs and builds innovative propulsion systems to serve the boat industry. Having a nationwide network, the brand markets a range of boats, trailers and also offers the fishing accessories. When you talk of outboard engines, the components have proved quality in the endurance tests and in the competitive boat races. Mercruiser Mercury parts bear unmatched quality and this is why they are so much preferred. To avail the parts in budget friendly rates, you may check out the official link http://safeseashop.com. How to Get the Best Honda Outboard Parts Online? Honda outboard parts are now getting available at discounted rates and this is how the overall purchasing costs are coming down day by day. 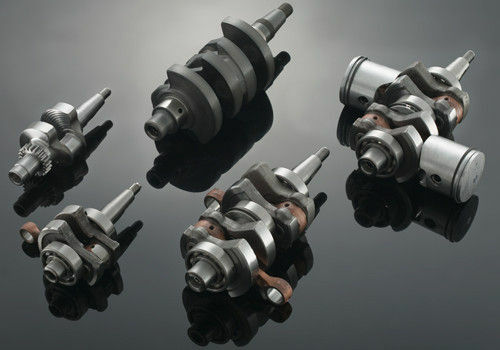 Only high-quality parts are to be chosen and excellent quality can be only chosen from brands. If you are looking for the best brand dealing with Honda outboard parts, then you are suggested to visit the online marine store, Safe Sea Shop. This link is one of the best sources from where high-quality outboard parts can be availed. The dealer is also offering great process on these parts. How to purchase outboard parts of Honda? •	Honda Outboard parts can be now conveniently purchased online from the best online-based dealer. •	The parts should be thoroughly tested and certified and then only they can be used for serving the concerned purposes. •	You can now have these parts at any time just by choosing online ordering option. The delivery will be done within few days and you can use these parts perfectly for replacement purposes. 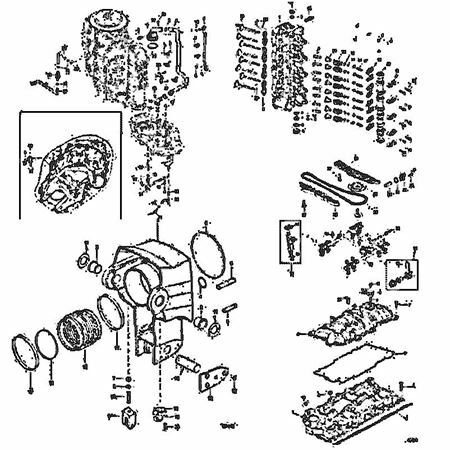 •	The features of Honda parts should be detected first and then they are compared for choosing the right one. Different models are available and the most suitable model should be chosen that can make your purpose fulfilled. •	The costs need to be compared for finding out the most reasonable one. You have to choose those companies only that cater different promotional discounts. These discounts can make your cost reduced as a result of which you can afford the desirable outboard parts. Are you worried of about the everyday problems that you face with your marines? Do you want to keep the outboard motors in the best of conditions for a longer time? Then you have to select the Mercury Outboard Parts which are highly in demand for the effective services it offers. The demand for the high-quality spare parts is always increasing and availability of Mercury parts in the online store is the most convenient way to buy the required spare parts. It offers all types of boat accessories which include outboard parts, boat engine parts, and other related spare parts. For the buyers and also for the sellers the online availability of the required, better quality parts are most highly beneficial. Thousands of boats run across the sea all over the globe, millions of people are requiring the most reliable and well-fitted spare parts for their motors. Mercury offers the trustworthy parts which are time tested and designed according to the needs of the engines and by keeping in the mind the long durability under any circumstances. 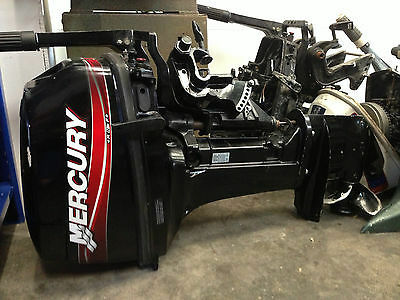 There are few reasons why one should buy only Mercury spare parts. The Mercury outboard parts are the branded and come directly from the company. Most of the parts are designed according to the working of the engine and the everyday issues faced. The parts are available in plenty and are easy to use and easier to maintain. There are many service centers which not only offer the original spare parts according to the design of engine and requirements of motor but also have well trained technicians offering the best of services. 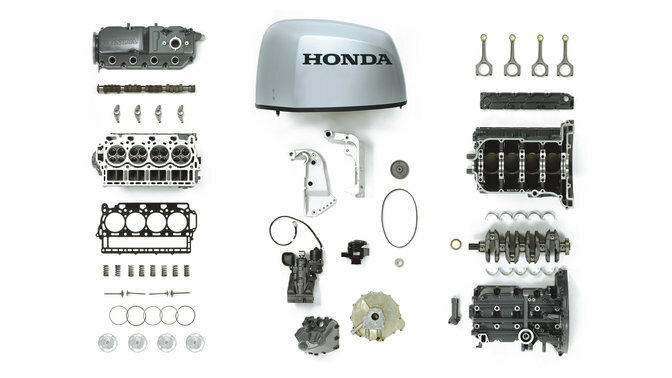 Honda is producing high-quality engines and outboard parts for a long time. This company has gained a huge response from the boat owners for its cutting-edge technology and some great features. No other company produces well-performing motors like Honda that’s why this company is ruling the market since last 45 years. At Safe Sea Marine Center, we supply original Honda Outboard Parts with many other boat parts. Our shop can be a one-stop destination for you, where you can find high-quality parts for your Honda boat. We always suggest boat owners to replace their old motors with the latest Honda motors because these outboards produce better power and improve the life of the boat. At Safe Sea Marine Center, we offer a broad range of Honda marine parts. You can choose from harnesses, flush kits, gauge sets, controls and propellers to everything you need for your Honda Outboard. Yes, we sell high-quality marine parts, but we also provide free advice for anything you want to know about your boat. It becomes too difficult for new boat owners to recognize that which boat part will work better for their boat and what facilities and accessories their boats should have. Safe Sea Shop offers 24-7 support for the maintenance and marine parts purchase. We are the leading dealer of Honda outboards in the region and our customers also consider as one of the USA’s leading marine parts providing company. We had started this business back in 1977, but our policies and facilities are changed with the time. Today, we are helping thousands of Honda boat owners across the world for their demands of high quality parts. The local boat part dealers provide poor quality parts that reduce performance and the life of boat. We don’t cheat our customers by selling such things. We sell only authentic parts for better maintenance of your boat. Providing maintenance service and marine parts is our main business, but you can also use our site for placing Buy & Sell ads. Suppose, you want sell your boat and get some good customers for that boat, we can help you dealing with some great buyers. No, we don’t serve as a classified service, but we help people in finding and selling used boats of reputable brands like Honda, Yamaha and so on. So, try our support and you will enjoy our service. If you are looking to maintain a sound condition of your marines, you need to procure Mercruiser Mercury Outboard Parts. 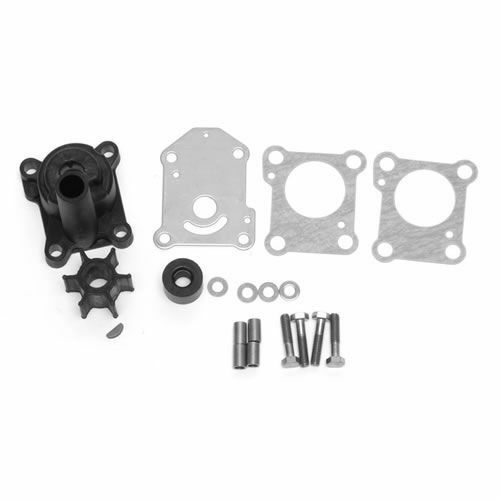 Since the demand for such parts is increasing day by day, now the online stores are also selling the parts. For both buyers and sellers, the online portal is beneficial. There is great demand for marine parts, outboard parts, boat engine parts, etc, since millions of boats are used across the globe. Millions of people require the parts and so they settle for online stores. If you want to buy them, check out our website. •	Mercruiser parts come directly from the brand. Since Mercury noticed a great demand for boating parts, it started making the same. The marine parts of Mercury are actually ‘people’s boat parts’. •	The outboard components of Mercury are best in the entire industry. The marine engine will be able to handle everything on the waters whether you are trolling on the river for fish or waterskiing out on some lake. Whether you are just yards away from the sea shore or miles away, you always need reliable engines. Mercury is continuously improving on its engines. •	The engine components of the brand are easy to maintain. Even if you have less experience with the boat, you can handle the parts. •	If you buy the marine parts from Mercruiser, you will find various service centers offering repair works. Get in touch with our Safe Sea Marine Center to procure Mercruiser marine parts. We sell only genuine parts. Are you looking to enjoy open waters? When it comes to legendary outboards, it is Honda which has come up with extensive line of outboard parts. To have an amazing experience on the waters, make sure you buy Honda outboard parts from a reliable company. The outboard motor is the component of engine system with the propellers. The outboard parts of the motor are mounted at the stern or rear side of the boat to propel the boat. To get quality parts, you can check out the website http://safeseashop.com, a leading supplier of outboard parts at cost effective rates. The marine outboard parts facilitate a great steering control and permit you to move on the board. It is basically designed to pivot or control propeller’s orientation. Acting as the rudder, the outboard parts offer great control and power to the user while your legs stay on the waters. Hence, the boat is prevented from hitting the rocks. Honda marine outboard parts feature the dual stroke cycle engines as they are simple and reliable. They have high power to weight ratio and can be procured at cheaper rates. 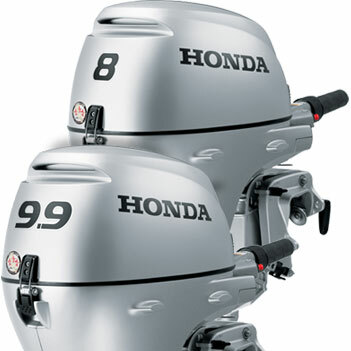 Honda Company is the prominent supplier of outboard parts that facilitate an even distribution of weight on the boat. You can also buy the outboard part featuring four-strokes. If you wish to buy the marine outboard parts, it is important to find an online marine store which sells only the genuine parts of some leading brand.